Today I have 10 amazing bootcamp ideas for trainers who love making things fun for their clients. this week’s WDC Elite update promises to..
2. Make you look even more incredible than you are ready are. 3. Save YOU a lot of time in planning. A mini (bodyweight) assault course woven in to a simple but very effective 3 station circuit. It’s fun packed toughness at its best. 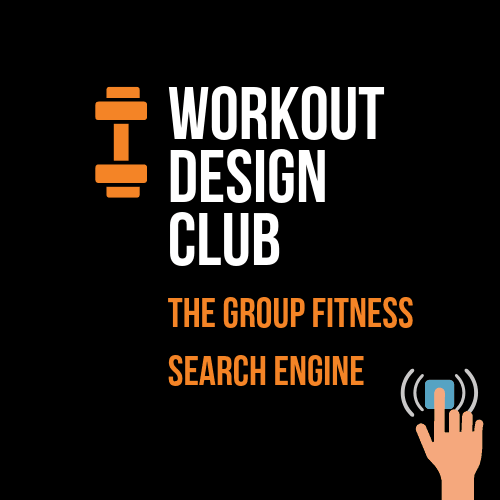 A fun partner challenge that combines endurance training (cardiac health) with an anaerobic twist helping your clients burn more fat and gain lean muscle mass. A HIIT tabata challenge but not as you know it. In this epic 30-minute battle, there’s a time for work, and a time for play. In this de-constructed AMRAP style workout, players are responsible for choosing their own unique path to fitness. The power is in your clients hands for a change. Each player makes the ultimate prediction which is revealed at the end of this endurance & strength based challenge. Players choose their own doom in this exciting & fun packed HIT challenge. Combining multiple traveling elements with aerobic & anaerobic exercises, this promises to be an all-round beast of a workout. A 15-minute cardio based challenge with the perfect balance of rest & exercise. However, it’s what happens in between that counts. The ultimate test of HIT, HIIT, core, endurance, speed & strength. 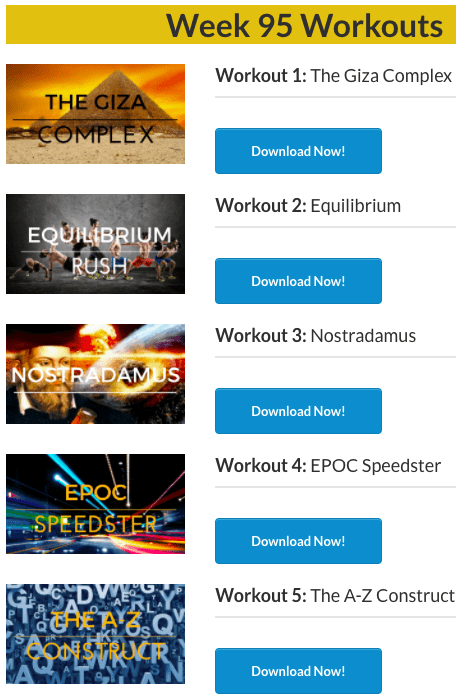 EPOC Speedster is a crazy metabolic (template based) 40-minute workout that utilizes multiple training methods to get your clients the results you promised them. A simple 12-minute finisher designed to build speed, strength & cardio endurance. A complex pyramid style circuit that builds slowly in intensity. But it’s the cardio twist that will prove difficult to overcome. but they’re free for you to download right now. 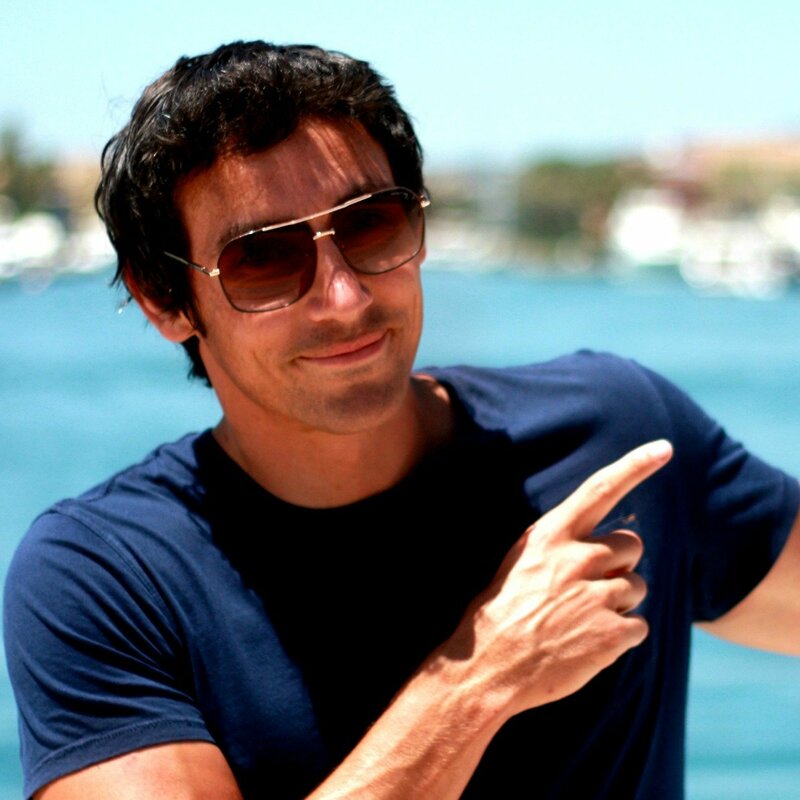 I’ve said before, you don’t need anymore bootcamp ideas because you’ve probably got 100’s. What you need are better workouts. More fun, more creativity, more team work, more excitement! Workouts that get people talking and spreading the word about how awesome you are. spending a huge chunk of your week searching for them. You can download this week’s update for free by clicking the link below. 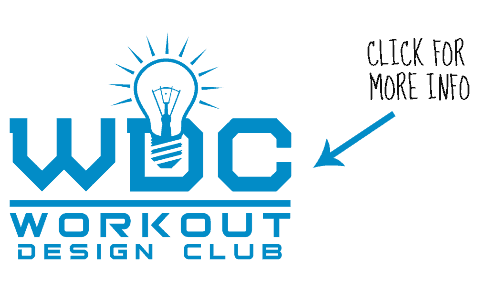 P.S I create fun & unique bootcamp ideas for trainers each week over in my Elite club.